It’s well-known that Prabhas will be teaming up with Jil director Radhakrishna Kumar for his next film. 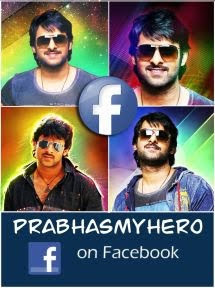 After a long time, Prabhas will once again be seen as a lover boy in this as-yet-untitled romantic entertainer. This film is rumored to have a period backdrop. Currently, the script work is going on in full swing for this exciting project. In his latest media interaction, Radhakrishna Kumar revealed that the film will go on floors in January or February next year, contrary to the reports that the shooting will begin from mid-2018. Prabhas will shoot for his ongoing action thriller, Saaho, and Radhakrishna Kumar’s film simultaneously. More details regarding the film’s other major cast and crew are awaited.